UPDATE — An official release is here! If you’re unaware, the theatrical and DVD release of Halloween 6 is extremely edited down and obscured from its original vision. 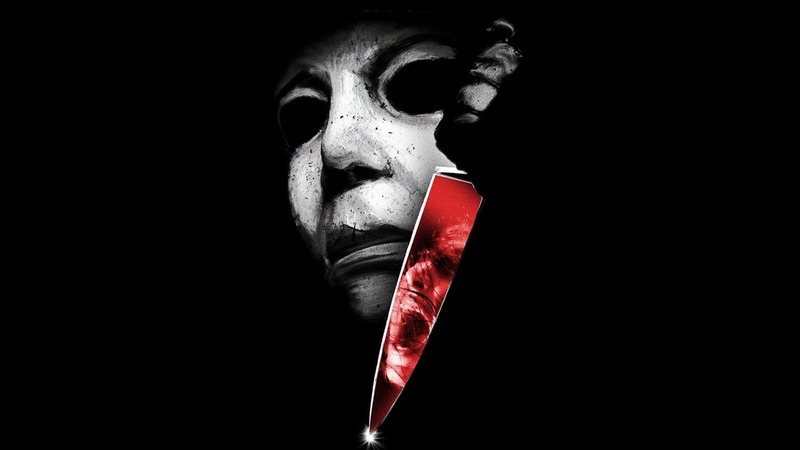 The original version brought more light and background story to what drives Michael Myers, where this evil force comes from. It goes deeper into the curse of Thorn (which is actually a real Druid rune — seen right), beginning where part 5 had left off with the mysterious man in black helping Michael to escape. The story goes into explaining the reason behind Michael needing (or being controlled) to destroy his bloodline and also helps explain his incredible superhuman strength. As of now, there is no official release of this version of the film. However, I’m considering launching a petition soon in hopes of getting a proper release of the Producer’s cut.